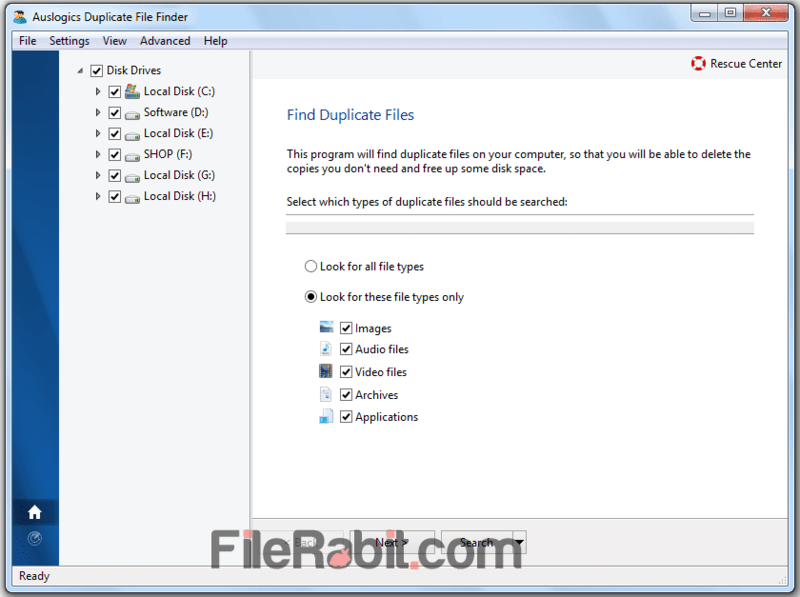 Auslogics duplicate file finder can easily find and remove twin files from music, videos, programs, archives and documents to give up more free space. The program has intelligent algorithm system that makes it enable to match properties of file. It will match date created, date modified, size, type and name of file as well. 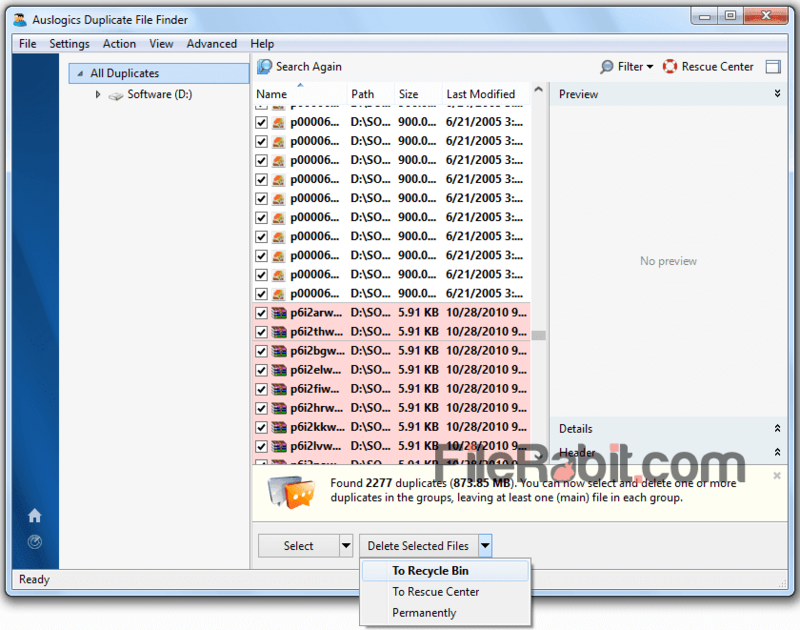 The software utility is less complexive comparing to opponents but Auslogics duplicate file finder is fast duplex file remover that will show results under few minutes. It has rapid scan system that will scan whole computer or specific drive for same files. Many of scrape files such as thumbnails, temporary files, logs, dat and footprints from different applications are always problematic. This will slow down computer speed, hanging or stuck off Windows OS as well as 3rd party programs. InPage Urdu, Microsoft Office (Word, Excel, Power Point), Adobe Photoshop, CorelDraw and hundreds of other programs that will leave duplicate files. These files are waste of hard disk space as well as garbage over OS that must be removed immediately. The layout is user friendly with simple and decent graphics and color scheme. 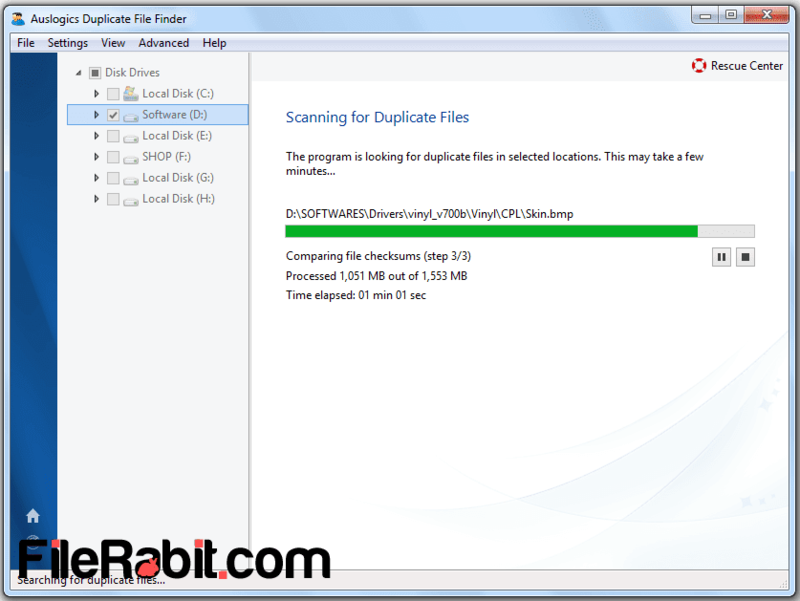 However, the tool allows you to scan hard disk drives individually or search in all drives at once. Before going next, select any of target file type for example; music, photos, videos, archives or application file type. Auslogics duplicate file finder can also hunt new folder.exe virus because this virus has variety of duplicate files under application type. 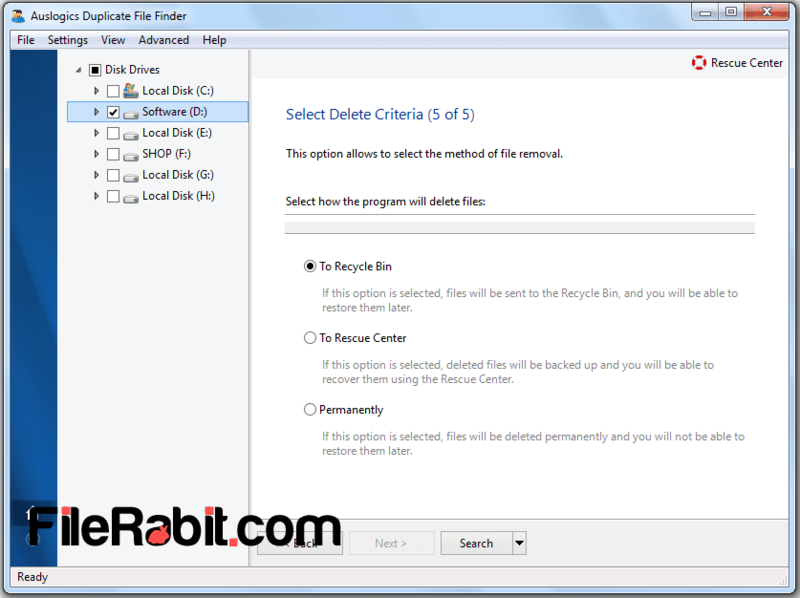 It shows an feature to move target files into 3 different places including Recycle bin, Rescue Center or delete them permanently without putting them into recycle bin. Moreover, the scanning system is too much fast, comprehensive and smart which will deliver results in few minutes. The scanning process can be pause or stop during the procedure but its not recommended at any stage. The results will be categorized into file types with specific icon that will indicate user. You can preview images before putting them into recycle bin.